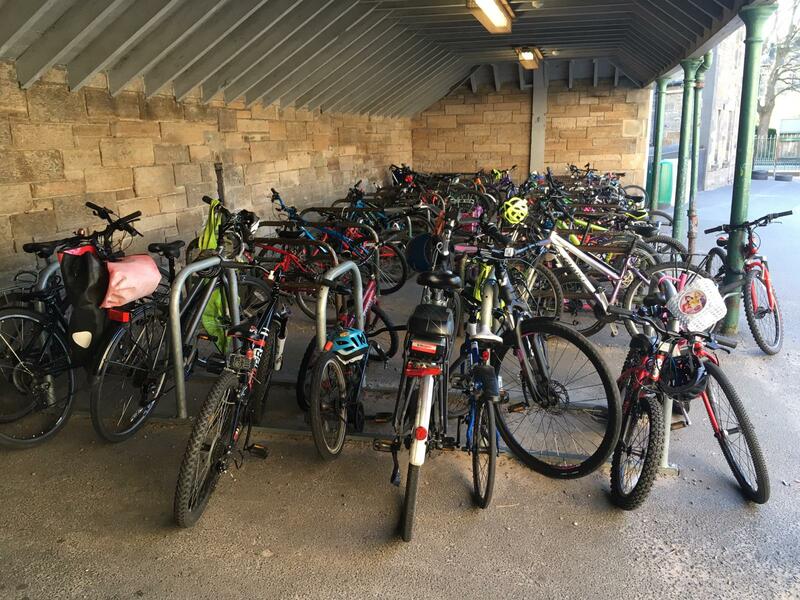 As a proud Active Travel school, creating and maintaining a safe environment for our pupils and families is hugely important to us. 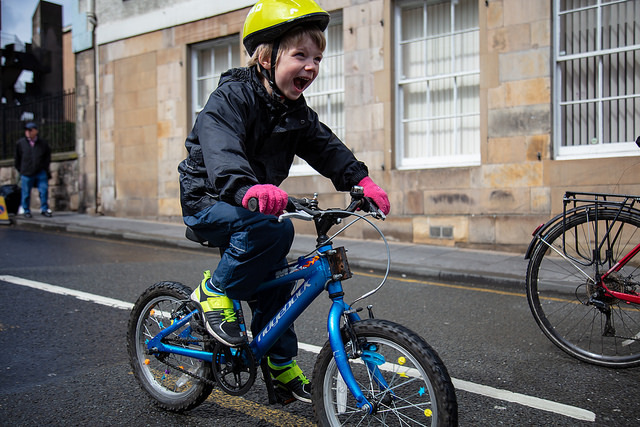 In a recent survey completed by parents, it was clear that the large majority of pupils own and can ride a bike, yet only around 14% of pupils cycle to school, with the lack of dedicated cycle paths and failure to adhere to the Sciennes Road closure cited as our biggest barriers. During drop-off and collection times, we experience a lot of congestion on surrounding roads: the roads and junctions to the east of the school being the busiest. Bike bus to school. With our monthly Cycle to School days, we aim to build confidence among our pupils so that ultimately, they are able to make the journey alone, with friends or with parents. 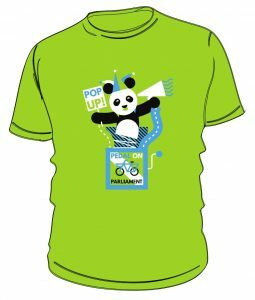 However, until the surrounding area becomes more cycle-friendly, many are unwilling to do so.